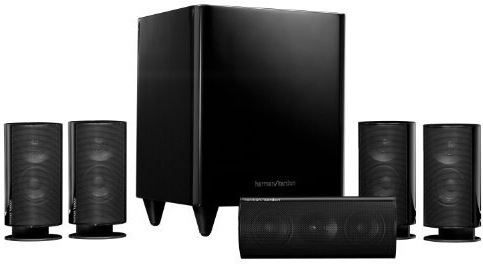 Harman International Industries, Incorporated just introduced two new 5.1-channel home entertainment solutions. The HKTS 20 and HKTS 30 boast exceptional audio performance and elegant design featuring 5.1-channel sound, a 200W powered 8″ subwoofer and five two-way loudspeakers. An action-movie-fan’s dream system, the home theater packages include a dual-driver center-channel speaker for vivid and distinct movie dialogue, four compact satellites to pull every viewer into the exploding action and a powerful subwoofer for heart-stopping base. 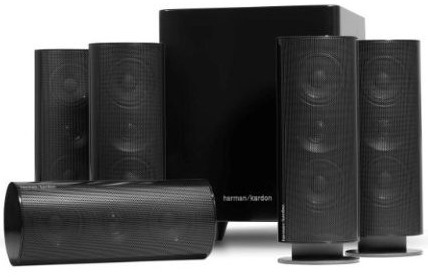 Every product by Harman Kardon is designed equally to deliver maximum form and function. The HKTS 20 and HKTS 30 are no exception. 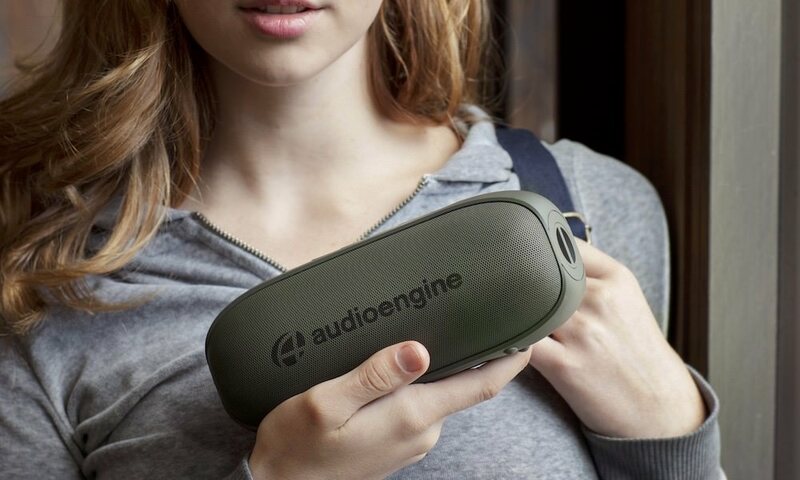 The new industrial design of the speaker systems features a compact powered subwoofer with a high-gloss black-lacquered cabinet, an 8″ subwoofer, a 200W digital amplifier and constant directivity waveguide tweeters for more high output. Sleek and powerful, this elegantly designed system will transport viewers directly into the movie experience in the comfort of their own home. Both the HKTS 20 and the HKTS 30 are also compatible and right at home with the new cutting-edge 3-D TV technology just hitting the market. The HKTS 30 incorporates a dual 75mm midrange configuration, as opposed to a single one for the HKTS 20, for even more powerful and amplified sound quality for the ultimate home theater experience. The HKTS 30 also features higher power handling for a more dynamic system that plays louder with less distortion when used with a better receiver/amplifier. The satellites on this model will play a little lower, providing a smoother, more powerful blend with the powered subwoofer; perfect for a more demanding home theater that is used in a larger room. The HKTS 20 will have a recommended retail price of $799 and the HKTS 30 a recommended retail price of $999.